The city of Bath could benefit from a rare double-listing as a World Heritage site, as part of an international Great Spas of Europe project, boosting tourism and global awareness of the historic area. A report that will go before Bath & North East Somerset Council’s cabinet later this month will ask for endorsement of a submission to UNESCO by the Great Spas of Europe, which represents the eleven spa areas. The report says Bath is now one of the highest ranking spa towns in a group of eleven across Europe – including Spa in Belgium, Vichy in France and Baden Baden in Germany which form the nomination to UNESCO. The UNESCO World Heritage status remains the most prestigious and highly coveted accolade bestowed on any heritage site, and marks a place as being of global significance. 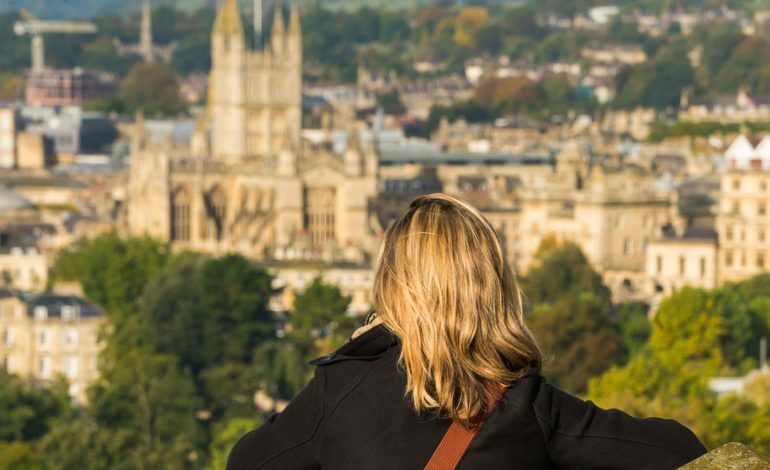 If it was approved then Bath would be a rare double-nominated UNESCO World Heritage site, alongside cultural icons such as Bruges and Barcelona. Councillor Paul Myers, cabinet member for development and regeneration, said: “This nomination, if successful would give global recognition to Bath as a leading international spa destination and be a huge shot in the arm for tourism. The report says in addition to status and marketing potential, a successful nomination would also have great international networking potential. Baden Baden hosted the G20 Economic summit in 2017 and it would enable the council to take advantage of any possible European funding streams which require partners. It notes that the cost of the project since its inception in 2013 has been approximately £210k less than a third of the £1m spent by the English Lake District which was, in 2017, the last UK inscription. B&NES Council’s Cabinet will meet on 31st October, and is being recommended to endorse the proposal ahead of a submission to UNESCO in January 2019.